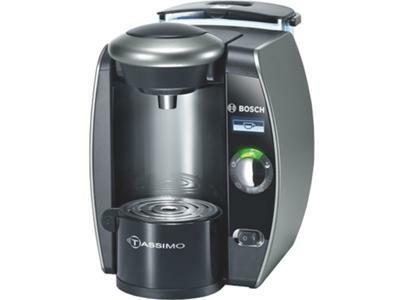 I like my Tassimo Single Cup coffee maker. Right now, I am living alone and I always have coffee most of the time. The only problem with having a regular drip coffee maker at home is that I would not be able to make coffee for only one cup. So what I tend to do is I make my coffee in batches. But the only problem of making coffee in batches is that the coffee will tend to taste a little stale after a couple of hours of it sitting in the coffee machine. So when I saw that tassimo single cup maker, I purchased it right away.